Perpetuo sets sail on the Tall Ships! 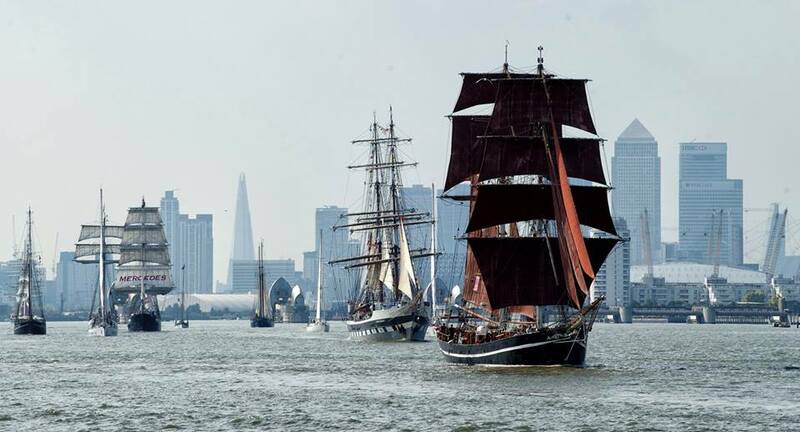 We are thrilled to be a part of the Tall Ships 2017 Festival which is taking place in Greenwich over the Easter Bank Holiday weekend! On Sunday 16th April from 11:45 we will be giving a short performance of some wind quintet music by Malcolm Arnold and music written by the fantastic young musicians of Greenwich primary schools. During March, we had the pleasure of visiting 4 different primary schools in the Royal Borough of Greenwich. We explored stories of Tall Ships and life at sea and quickly set to work composing new music that is inspired by this theme. We would like to thank the Community Arts & Culture Fund of the Royal Borough of Greenwich for their support in bringing this project to fruition and hope to see many of you there on the 16th! All best wishes from all of us at Perpetuo!